As expected, Samsung India has released its Galaxy S8 and Galaxy S8+ smartphones in the Indian market. The latest mobiles are launched at a price of Rs 57,900 and Rs 64,900 respectively. 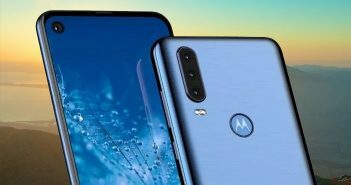 These smartphones will be available for purchase from May 5 via Flipkart, select offline stores, and Samsung India e-Store. 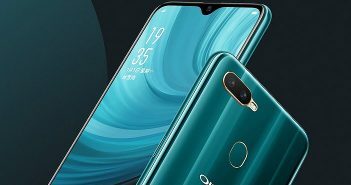 The pre-orders for both the devices are likely to begin from today. The company is offering free wireless charging case for users availing the pre-order offer. In addition, there are double data benefits for Reliance Jio users on purchase of the phone. The Samsung Galaxy S8 series brings major upgrade over the last year’s Galaxy S7 series. The new smartphones adopt some elements of the Galaxy Note 7. Coming to the design, the new Galaxy S8 has a fingerprint scanner on the rear panel and the front panel sans physical keys. 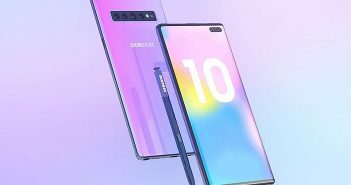 For navigation, there is an on-screen home button with haptic technology. Another highlight is its digital assistant called as Bixby which is compatible with select applications on the flagship smartphone. The Samsung Galaxy S8 and Galaxy S8+ smartphones feature Samsung Pay feature which allows users to save their credit/debit card information on the device and use their smartphone at the traditional PoS terminals for bill payments without using the original card. Samsung has bundled AKG headphones with the device. Coming to the specifications, the Samsung Galaxy S8 features a 5.8-inch QHD (1440×2960 pixels) Super AMOLED display with 586ppi pixel density. Whereas, the Samsung Galaxy S8+ features a larger 6.2-inch QHD (1440×2960 pixels) Super AMOLED display and 531ppi pixel density. Both phones have Corning Gorilla Glass 5 protection on top. Samsung has packed Exynos 8895 octa-core processor in both the Galaxy S8 and Galaxy S8+ smartphones in India, while the select countries including the US, features Qualcomm Snapdragon 835 SoC. The devices are further accelerated by its 4GB of RAM and have 64GB of onboard storage. Both smartphones support expandable storage up to 256GB via microSD card. However, the devices have a hybrid SIM slot on which user can only use two SIM cards or one SIM and one microSD card at a time. Both runs on Android 7.0 Nougat OS with TouchWiz UI on top. On the camera department, the Samsung Galaxy S8 and Galaxy S8+ offers a 12MP dual-pixel primary rear camera with f/1.7 aperture. On the front, it has an 8MP smart auto-focus selfie camera. The Galaxy S8 is backed by a 3000mAh battery, while the Galaxy S8+ offers a 3500mAh battery. Additionally, both devices feature IP68 water and dust resistance and Always On display. 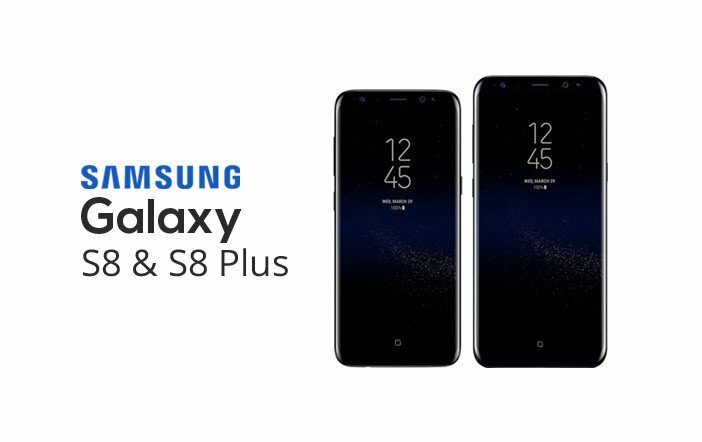 The Samsung Galaxy S8 and Galaxy S8+ are the first flagships from the company since the Samsung Galaxy Note 7 fiasco. It will be newsworthy how the public receives the brand after the Galaxy Note 7 incident. As Indian users never get a chance to use Galaxy Note 7, the excitement of new Samsung mobile will be certainly great in India.